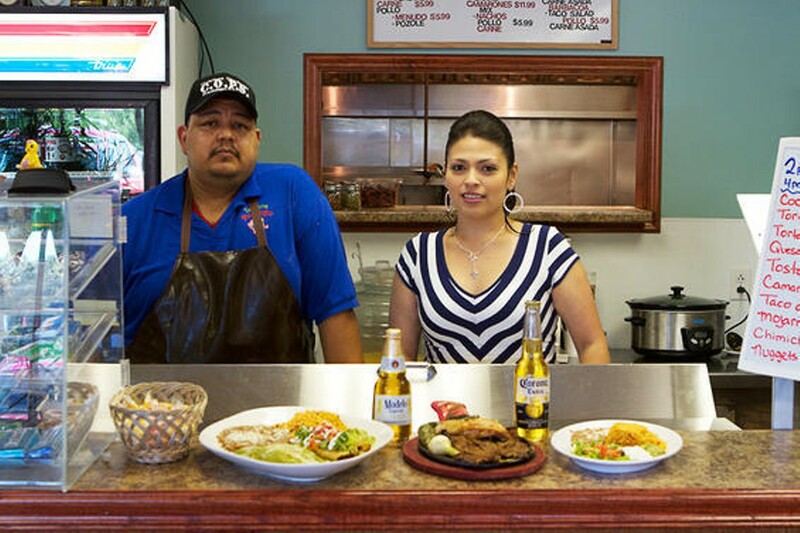 Yet another entry in north county's growing roster of excellent taquerias, Durango offers a menu that will appeal to fans of authentic Mexican cuisine as well as more casual diners. Tacos are very good, al pastor and barbacoa especially. (The adventurous should try buche, fried pig's esophagus.) The torta selection sometimes includes a torta ahogada: a sandwich with carnitas and onions, "drowned" in red-chile sauce. Other dishes include burritos, enchiladas and quesadillas.